FENIX - Connecting millions of music fans to millions of artists. Our revolutionary blockchain platform is designed to better connect artists and fans in a way where everybody benefits. Designed to give musicians multiple new income sources, FENIX provides artists with direct access to the music merchandise and ticketing industries - in a way that’s never been done before. Despite there being more than 8 million bands and artists worldwide, only a small number of them make a decent living from their craft. 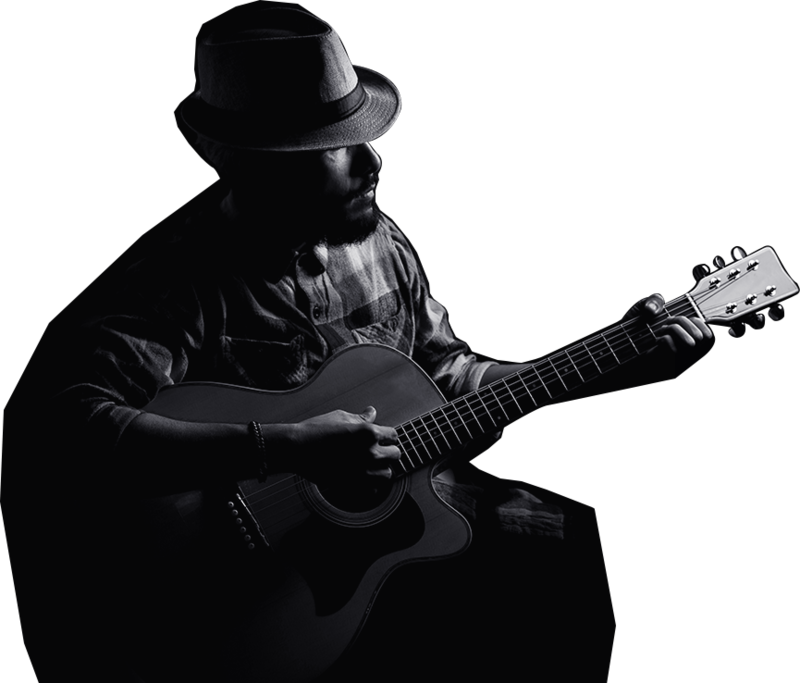 FENIX is designed to give independent artists a fair go in the music industry by providing a platform that allows them to access new fans globally, whilst earning additional income doing so. The Music Platform that allows artists to earn in new and exciting ways. Forget the middlemen that take 87% or more of revenue generated by artists. 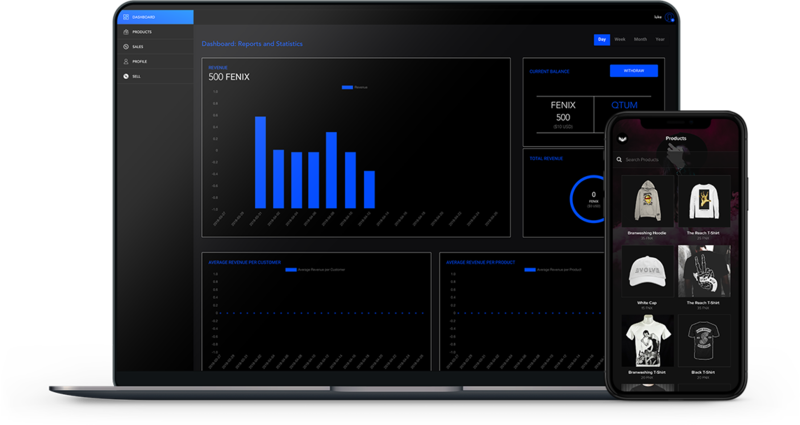 FENIX gives independent artists control of their online presence in the form of their own band app, controlled by a comprehensive dashboard with full analytics. One location for fans to access all their music, merchandise, videos, tickets, social media and so much more. Best of all, through blockchain technology, artists will now receive fair and transparent payment from their fans. Designed to power a global music ecosystem, used by millions of artists and fans, with a single measure of value. We’ve developed the FENIX Token, a tradeable form of digital currency that will be used for transacting on the FENIX Platform. Buying merchandise, tickets and exclusive access. Payment for third party services. FENIX is well placed for mass adoption. We’re building a massive new ecosystem for the 98% of artists that don’t have the support of a label. With a single point of contact, the FENIX Platform allows fans the things they crave most - direct access to their favourite artists. 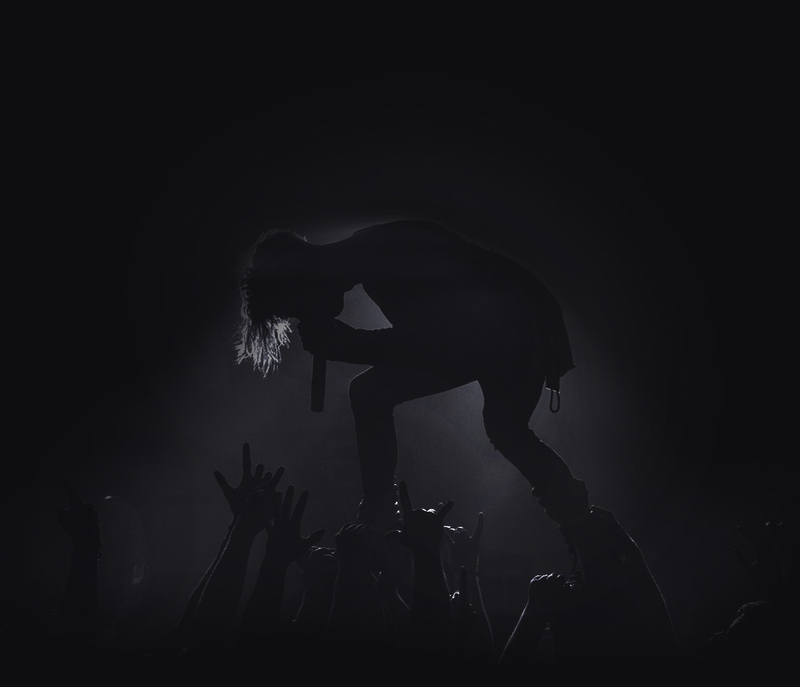 By bringing independent bands and their fans together, as well as providing them access to a massive distribution network, the FENIX platform is well positioned for mass adoption. FENIX provides them their own platform to access distribution and income. Through our innovative platform, artists can release streamed music, sell merchandise, make concert ticket sales and even release 'vinyl', directly to their fans (no middleman required). No matter how much you love your band, unless you follow them on every social media channel, you'll miss something they release. Welcome to the FENIX app. their content and share it with their fans. Currently, there is no single platform that can provide income to all musicians and give their fans access to everything they have to offer - FENIX is truly unique. 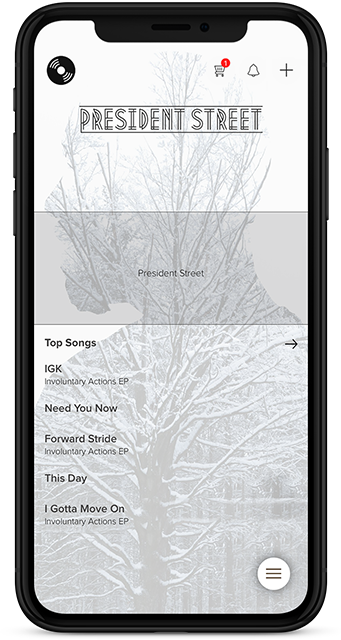 The FENIX App is the place for all things music - streaming, merchandise, videos, social media, tickets and more. FENIX is underpinned by blockchain technology and creates a direct connection between artists and their fans. FENIX allows the fair flow of earnings to musicians. FENIX RISING, our platform to showcase up and coming new talent, opens artists up to a phenomenal new fan base - from all over the world. Nothing brings people together better than great music, and thats exactly what we'll be helping artists to do. Through the Artist Dashboard, musicians can access a wide range of services that makes their lives a little bit easier. All of which allow artists to benefit from the scale of the FENIX platform, paid for with FENIX Tokens. One of the most exciting features of the FENIX platform is that we're committed to giving 120,000,000 FENIX Tokens to artists as grants in our first 2 years in business. The Artist Manifesto is designed to give tens of thousands of artists a new source of income. 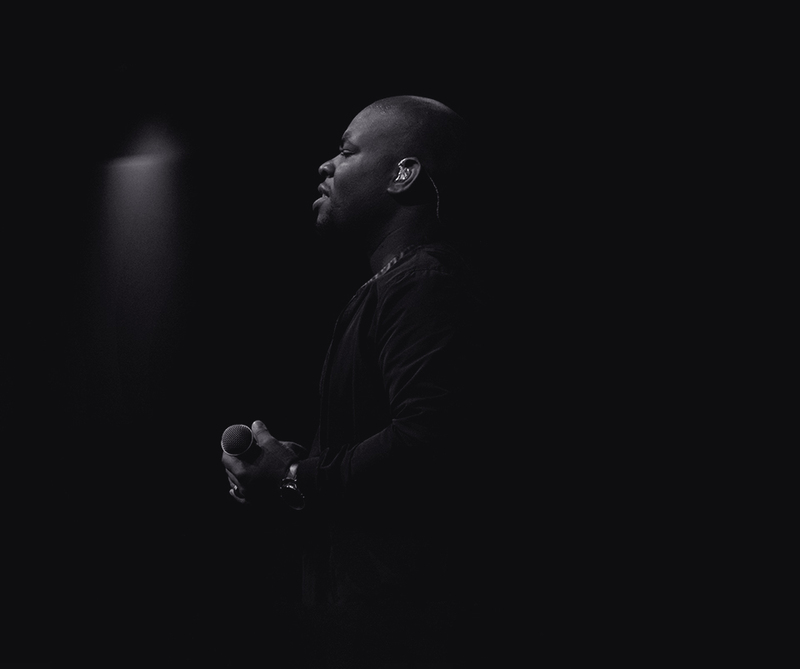 Administered by an independent Board of industry heavyweights, all of whom have come through the ranks and understand what it means to be an upcoming artist. We believe that we've got the right mix of features that fans are looking for to make the FENIX App a huge success. Integrating all aspects of the current toolkit available to artists, FENIX aims to be a comprehensive one-stop point of access for both artists and fans. Bringing everything into one place makes the user experience more simple and allows greater transparency and analytics of fans’ activities. 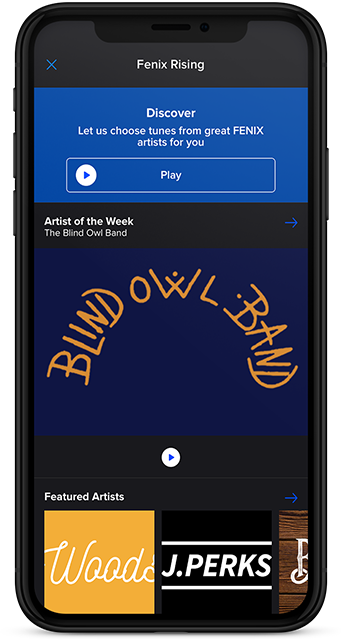 And because the band's presence in the FENIX ecosystem is controlled by themselves, fans have direct access to artists through the FENIX App that they only dreamed of before. technology, marketing and financial experts to make FENIX a sell-out reality. Coupled with a panel of experienced advisors, the FENIX platform is ready to take on the world. 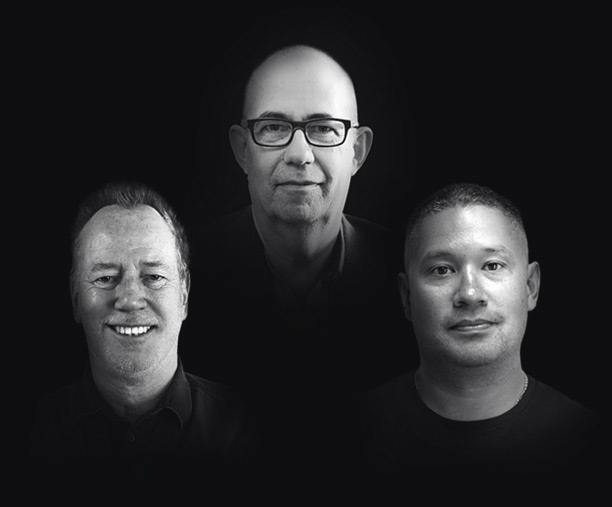 The brains behind the big picture that is both QTRAX MUSIC and the FENIX platform. Ties all the opportunities together and ensures focus on satisfying Artists and Fans. Marketing and advertising expert responsible for driving usage of the FENIX Platform . 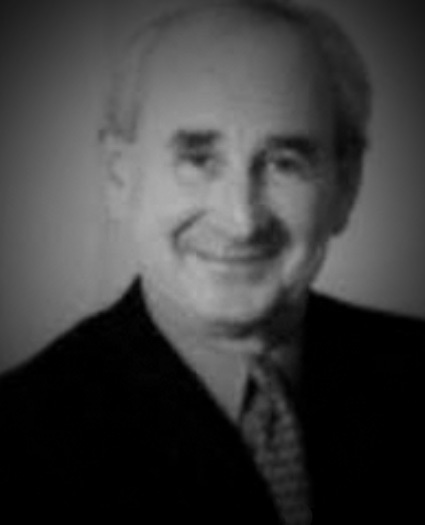 Lance spent 14 years at Conde Nast and was founding publisher of Maxim Magazine. A capital markets expert responsible for leading the execution of more than 180 primary fundraisings, including IPOs, across Asia and globally over the last 20 years. 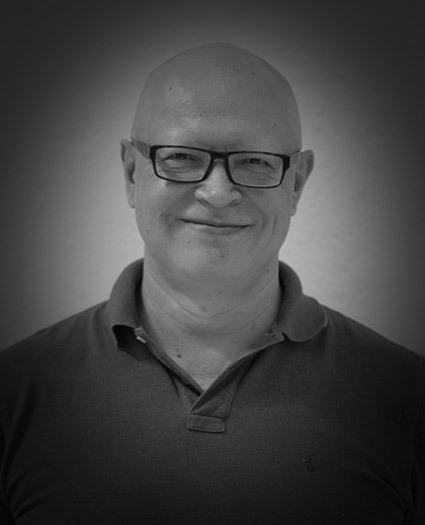 Richard oversees the successful execution of all aspects of the FENIX platform, ensuring timely and accurate delivery of all aspects of ongoing development. 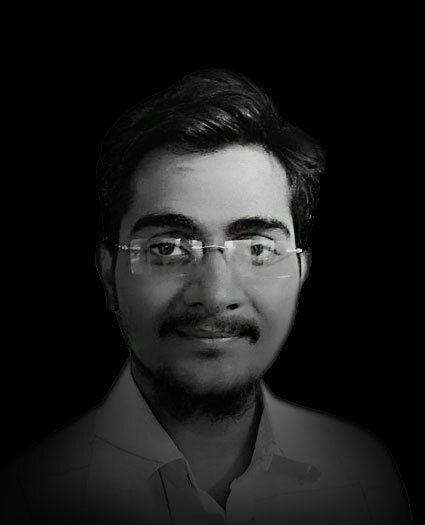 Vimal is a senior IT professional who has worked with a number of prominent IT companies, including Oracle, SapientRazorfish, UBS, and Nagarro. 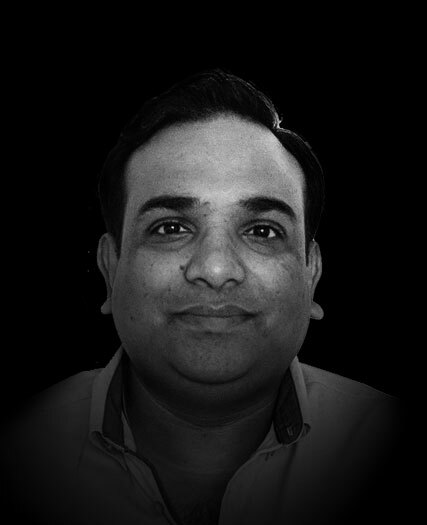 Vimal is a full stack engineer, accomplished leader, and focus-driven coder with 16 years of experience. Vimal oversees the technology side of the business. 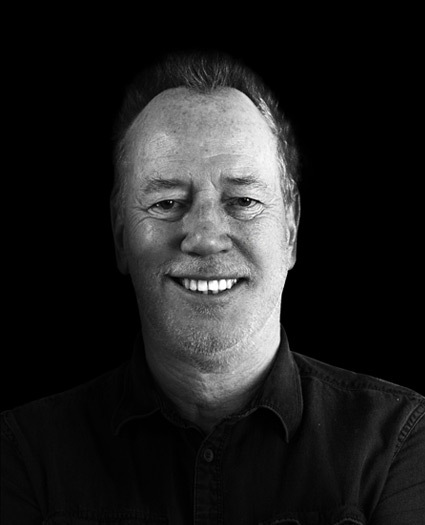 An award winning digital designer and creative director with 18 years experience designing for globally recognized brands, such as Virgin Australia, Target, Sunsuper, Commonwealth Games and many more. 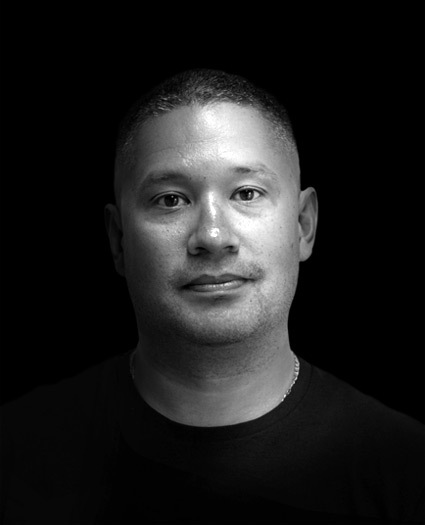 Luke has worked for world-renowned agencies such as SapientRazorfish and Fullsix, and is the Director and Co-Founder of TIB Digital. Over 17 years experience as a full stack developer and development team manager. 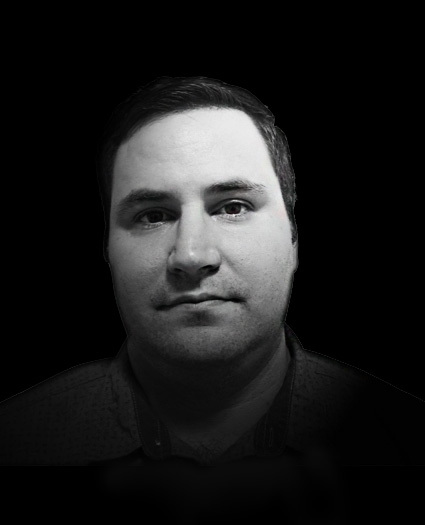 Jon helps execute projects for companies from both small to large corporations, while being the Director and Co-Founder of TIB Digital and project managing a large team of both designers and developers. 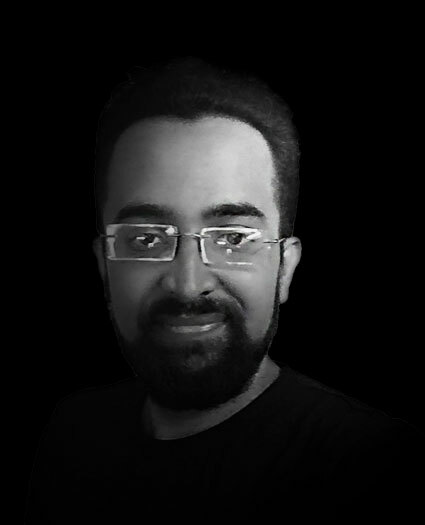 Hussain is a Full Stack Web Developer with a solid background in different programming languages, including a strong focus on Blockchain development for highly secure smart-contracts, websites and control panels for smart contracts and ITOs. Abdulqadir is a Blockchain and Solidity Expert with 5+ years development experience of highly secure Smart Contracts, Solidity, Websites and Control Panels for smart contracts or ICOs. 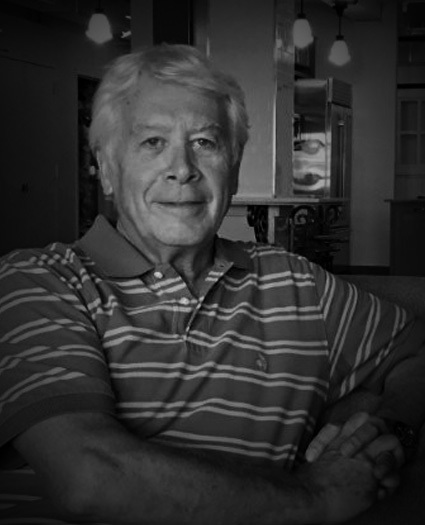 Olavs is an accomplished entrepreneur with over 3 decades of international business experience. 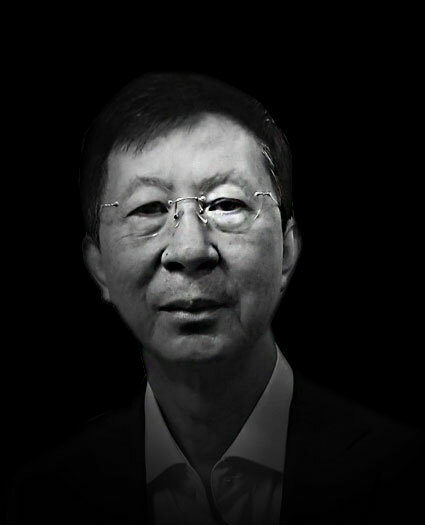 Currently the CEO/Founder of Ventures International Group (Singapore) and an independent director of multiple Singapore companies. Responsible for coordinating input with the various Subscriber communities across Asia. 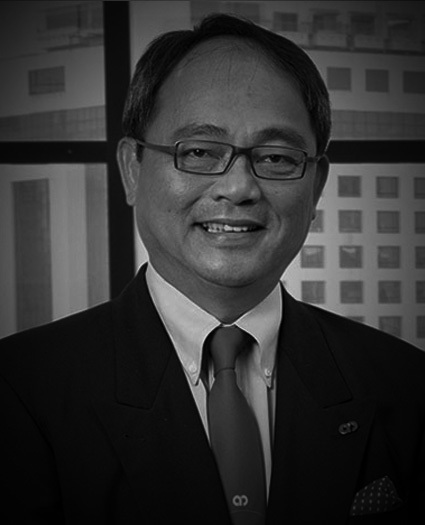 Extensive experience in funds management and investments spanning 25 years. Chai has raised funds for music-related businesses over a period of 15 years. Geordie puts together all video content chronicling the journey of the FENIX Platform, as well as seeking to demystify the process of getting the platform launched. 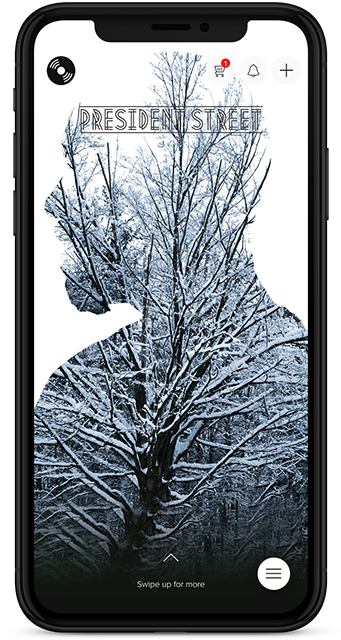 Geordie is a freelance designer in photography, video and content creation. Julia has a Master’s Degree from Pratt Institute in Urban Environmental Systems Management with a focus on Sustainable and Efficient Office Management. 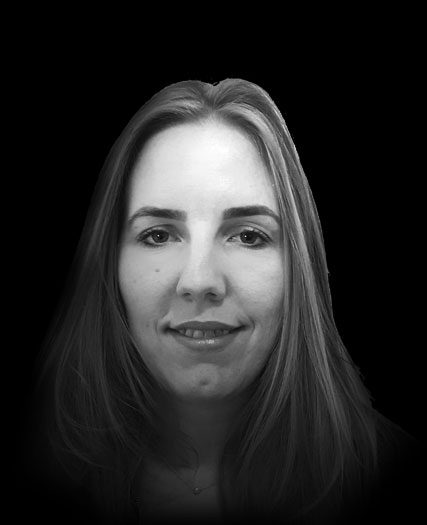 Julia effectively and efficiently oversees the day-to-day operations of the company’s HQ. Former Managing Partner of Asia, Accenture, Head of Accenture's Global Venture Fund. Sandy Monteiro is a highly regarded executive in the global music industry having held senior positions including President for S E Asia & Head of New Business for Asia Pac of Universal Music Group International (UMGI - world’s largest music label). 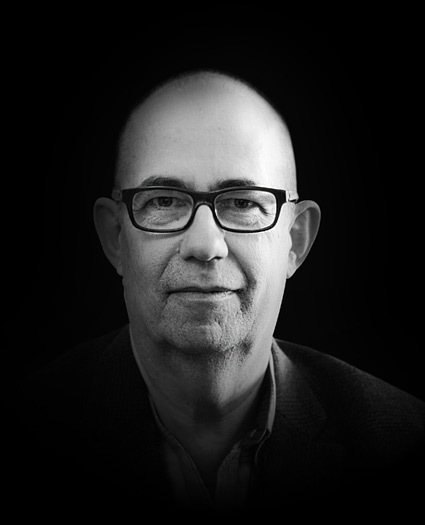 Jason (Jay) Berman is an extremely influential and highly-regarded global music industry executive with an outstanding 30-year track record of senior positions including CEO and Chairman of the International Federation of Phonographic Industries (IFPI, 1999-2004). In addition, Jay has acted as President and CEO of the Recording Industry Association of America, RIAA. Jay also served as Special Counsel for Trade to President Clinton in 1998 and has been the Chairman Emeritus of IFPI since 2005. John has been in the entertainment industry for decades having run United Artist Music in UK and having served as VP of CBS Songs in USA. John has represented famous artists including Jimmy Webb, Black Sabbath, Yes, Davy Jones, John Denver, Tina Turner, Marvin Gaye, Randy Edelman. He has worked with Sesame St, Parker Brothers, Marvel, Disney, American Idol and American Greetings. 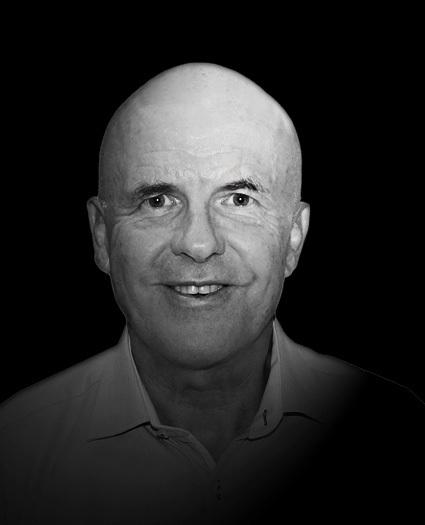 John is currently Chairman of RADD. 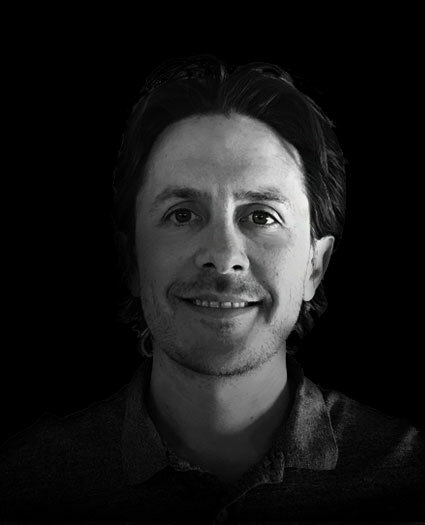 Alex Cleanthous is Co-Founder and Chief Innovation Officer at Web Profits, a global digital marketing agency. 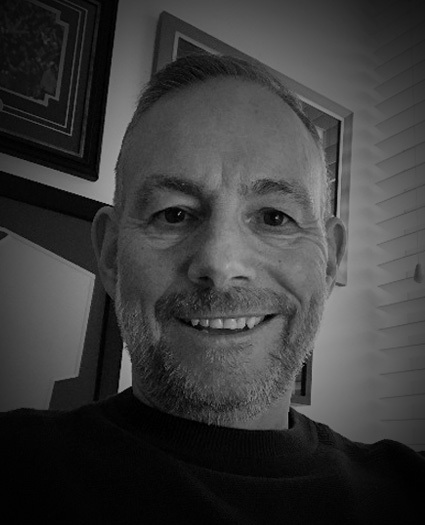 With more than 17 years experience in digital marketing, Alex is always on the lookout for smarter, faster and more scalable ways to achieve maximum growth with minimum spend. 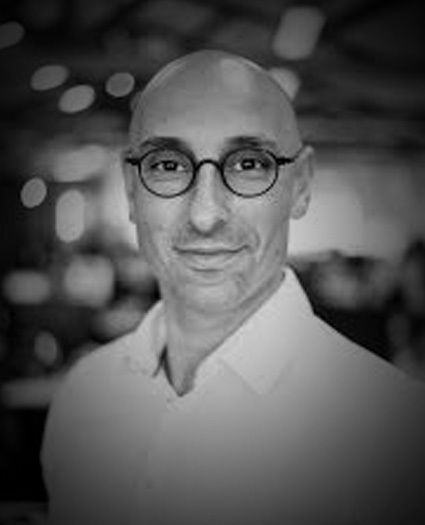 Luke Stronach is the Singapore-based GM of Web Profits (a leading global Digital Marketing Agency) focusing on strategy and capability expansion in the APAC region. 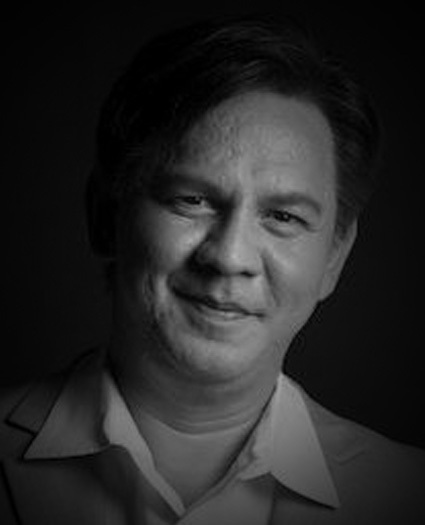 His track record includes consulting to MNCs on their global digital marketing strategy for the past 10 years. Robin is a serial entrepreneur with extensive experience in the digital music, sports, advertising & marketing industries. Robin has launched many start ups and managed large global businesses. A former investment banker and VC fund manager. 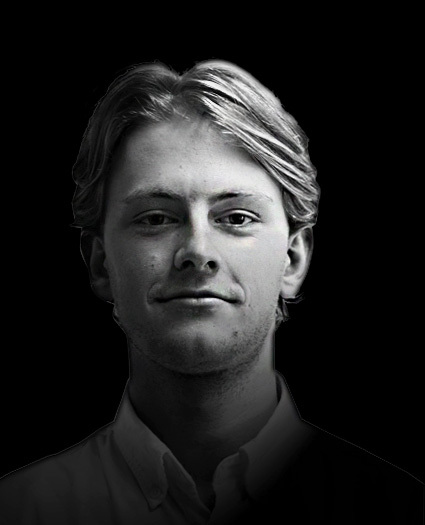 Over the past 15 months Andrei has built relationships with many of the top-performing blockchain companies, helping in both fundraising, product development, and implementation phases. 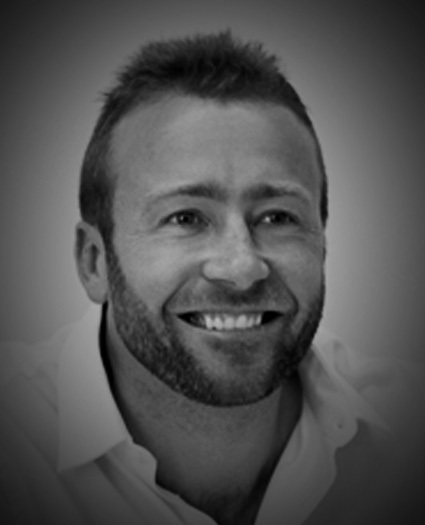 Andrei advises on a range of aspects of FENIX marketing and business development. nor is the creation and testing of a robust blockchain platform. Thanks to early investors, the development cost of the FENIX platform is already fully funded. By the launch of our ITO, V2.0 of the FENIX App will be fully functioning and ready to launch - Are you ready to participate? Our Token Pre-Sale has already been completed. The founders of the FENIX platform have seen billions of dollars flow into the music industry, while the bands themselves struggle to make a living (despite turning out incredible music). With the revolution of blockchain technology and the business possibilities behind it, FENIX has been able to create a whole new business model - by taking the best of what's been done in the past and making it even better with blockchain. moments in music history. Enter your details below and we'll keep you up to date on the Crowd Sale ITO. Need more info? Check out our FAQs. This website and the information and materials provided on this website, including the FENIX Whitepaper (collectively the “Website”) is provided for information purposed only and is provided “as is” without any representations or warranties, express or implied. No responsibility is taken for persons acting on information contained on the Website. Persons so doing do so at their own risk. We believe that the advice and information contained herein is accurate and reliable, but FENIX, its founders, its authorised representatives and employees make no representations or warranties in relation to the Website. You should only rely on the information contained on this Website. No person has been authorised to give any information or make any representations other than those contained on this Website and, if given or made, such information or representation must not be relied upon as having been so authorised. By using the Website, you agree that the exclusions and limitations of liability set out in this website disclaimer are reasonable. 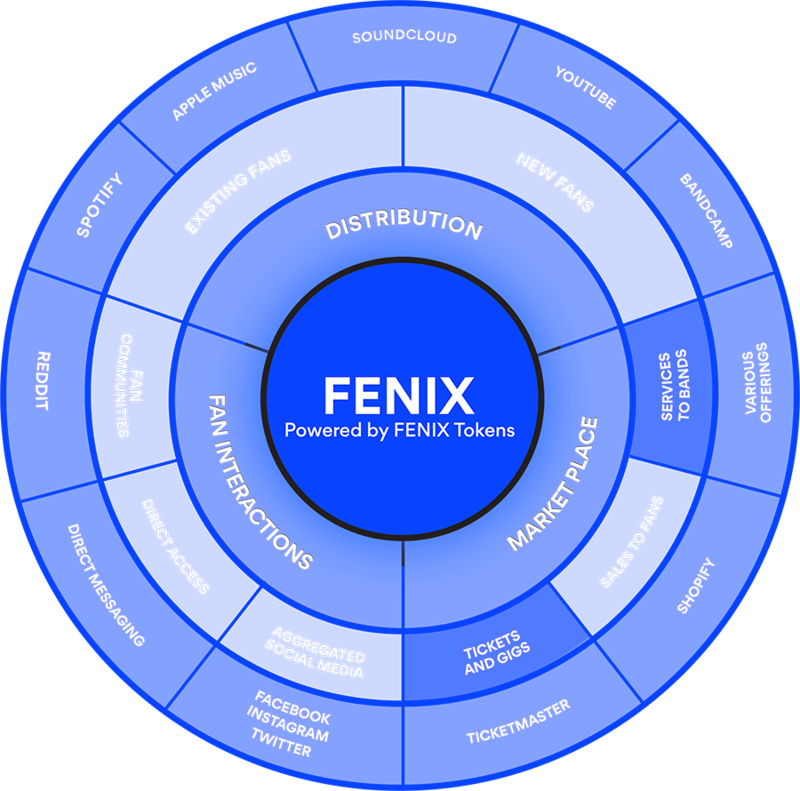 Through FENIX Tokens, a means by which fans can access such products and through which artists can generate additional revenue which is complementary to revenue that they currently earn from the streaming of their music. FENIX Tokens are a digital currency based on the QTUM platform and derived from QTUM Tokens. FENIX decided to base its FENIX Tokens on the QTUM protocol, because it believes that QTUM represents the best features of both Bitcoin and Ethereum. 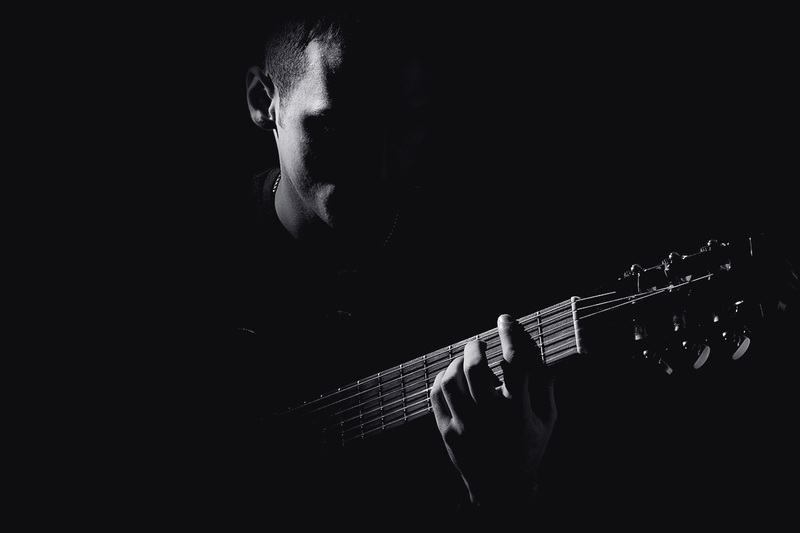 FENIX Tokens will enable token-holders to fully engage with artists and musicians and to acquire products and experiences being offered through the platform. What is the timing of FENIX’s ITO?  Private Pre-ITO placement whereby 15,077,688 FENIX Tokens were placed at a discount of 50% to the Crowd Sale ITO price. Crowd Sale ITO of up to 1,080,000,000 FENIX Tokens. Crowd Sale ITO price shall be determined based on a ratio of 1 QTUM to 15 FENIX Tokens.  The issuance of bonus FENIX Tokens for early participation in the Crowd Sale ITO are not reflected in the proceeds to be raised within this tranche. What is the quantum of dollars we are raising? The Crowd Sale ITO has a hard cap of US$50 million. Any unused tokens in the Crowd Sale ITO that are not used shall be burned. How can you participate in the ITO? Complete mandatory Know Your Customer (KYC) and Anti Money Laundering (AML) checks in order to be considered for purchase. Investors from certain countries are excluded from participating in the FENIX Crowd Sale ITO. You must be 18 years or older to participate in the Crowd Sale ITO. Approved purchasers will be notified by email. For a detailed explanation, see How to do KYC/AML. How can you get a discount on FENIX Tokens? Are QTRAX MUSIC and FENIX seperate companies? FENIX is entirely separate from QTRAX MUSIC both from a structural and operational perspective. However, with both businesses focused on providing users a comprehensive music solution, there are clear opportunities of synergies between both entities. In this regard, FENIX and QTRAX MUSIC will enter into a cooperation agreement on an arms length basis before the launch of the Crowd Sale ITO. How do I buy FENIX Tokens? See “how to buy FENIX Tokens” in blogs. What currencies can I use to participate? We will accept ETH, QTUM and BTC, as well as credit card payments from participating issuers, by special arrangement. Note: Credit card payments will be subject to transaction fees and tokens will be locked (no sales and no payments) until we can secure the community from chargebacks. This period could take weeks or months for some investors. In its simplest form, a blockchain is a kind of independent, transparent, secure and permanent database coexisting in multiple locations and shared by a community. The magic of the blockchain is that the database is not stored in one place or managed by any particular body. Instead, it is said to be distributed, existing on multiple computers at the same time in such a way that anybody with an interest can maintain a copy of it. Further, the validation system provides the security that ensures that nobody can tamper with the records in the database. Old transactions are preserved forever and new transactions are added to the ledger irreversibly. Anyone on the network can check the ledger and see the same transaction history as everyone else. Are there other digital currencies? Bitcoin is the largest and most established digital currency. As of 3 October 2018, there were 2,342 digital currencies available over the Internet. However, new digital currencies can be and are created at any time. An Initial Token Offering, or an ITO, is a means of fundraising where new projects create a new digital currency that allow the public to use the new project. An ITO is similar to a more traditional Initial Public Offering, or IPO, save that in the case of an IPO, investors acquire shares in the underlying company. Scrutiny of ITOs by governments and financial regulators is high for all of the reasons set out herein, but the approach between each jurisdiction varies significantly. At the most extreme level, both China and South Korea have banned ITOs in their own markets. In the case of China, it is worth noting that ITOs and the decentralised nature of digital currencies undermine the degree of regulation that the central government exercises over all aspects of the domestic economy, as well as the very high relative proportion of fraudulent activity in Chinese ITOs. In Russia, on the other hand, the Moscow Stock Exchange is developing infrastructure to allow for the legal trading of digital currencies and in Estonia, the government is considering an ITO of its own national currency. In Singapore, the MAS has classified digital currencies as assets, and while transactions are not regulated, KYC and Anti-money laundering are both monitored. The Swiss Financial Market Supervisory Authority has classified digital currencies as assets, although companies do not require a specific license or approval to operate. In the US, the SEC has decided that if token sales represent the sale of securities, such ITOs should be subject to both federal and state laws. What are the positives of an ITO? Gives opportunities to promising projects that have no other ready means to funding or any platform for wide exposure. As a decentralised currency, digital currencies avoid middle men who control the flow of currencies and the charges associated with transactions within that currency. Avoids unnecessary paperwork that has arisen over time through other more established means of fundraising, much of which serves little actual value. Allows creators to build a community around their project with very low thresholds of accessibility this is a key measure of credibility for ITO type projects, with creators remaining accountable to all members of the community. Allows investors with a high risk appetite the ability to invest in very early stage projects and to ride the upside that such risk affords. What are the negatives of an ITO? Little paperwork and no regulation creates an opportunity for scams. As a result, there have been many instances of fraudulent fundraising, which in turn damages the credibility of the blockchain as an investable platform. Lack of regulatory certainty as securities regulators in markets across the world grapple with how to treat digital currencies and ITOs within the framework that governs traditional securities. With the number of fraudulent ITOs, the likelihood of intervention increases. Investments are based on ideas with little tangible benchmarks against which to measure success. With funding delivered often many months before any product, there is often little incentive to go and complete the project they have promised to deliver. Lack of ability to ensure a broad spread of investors with investors determined on a first come first served basis, there is the potential that key or cornerstone investors may acquire substantially all of the tokens before the wider public can make their investment decision. Highly sought after ITOs can lead to severe congestion of the blockchain, which results in a backlog that may prevent investors from being able to participate. Stay in the loop. Subscribe for the latest news & progress.